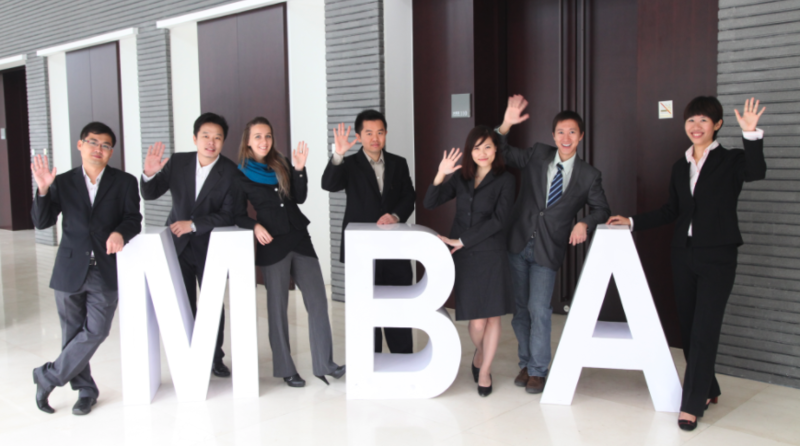 The MBA application service means that we help to review your application and give you personalised assistance based on our experience applying for MBA programs in China. You will also have your own personal MBA advisor to help guide you through the process. We also check your application and give you feedback, and we can check application with the University admissions teams informally for feedback before it is submitted finally. This can mean that you can save time and cost by applying to only the most relevant MBA programs. We also help to introduce you to internships and career opportunities in China when you arrive and after you graduate through our network and partners. us and one of our advisors can help answer your questions apply@china-admissions.com.